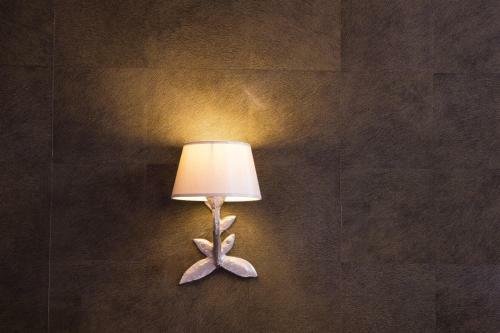 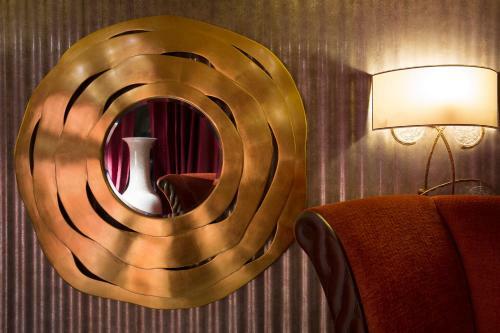 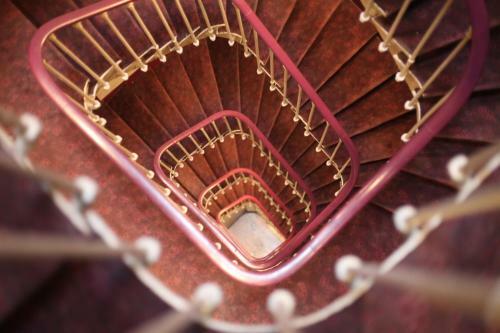 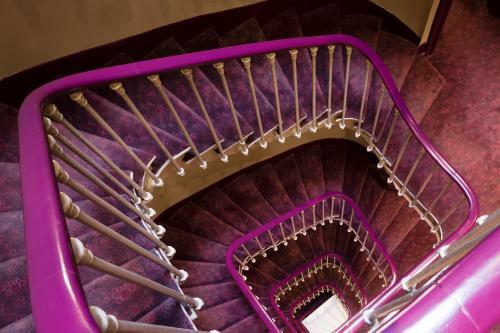 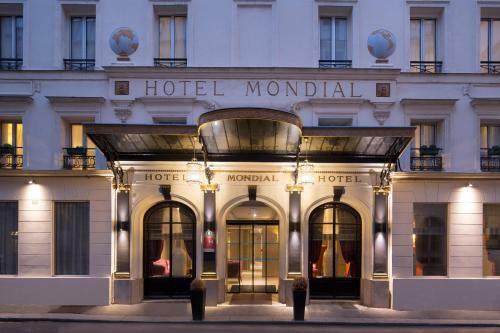 Located on a quiet street in Paris’ 9th arrondissement, Hotel Mondial is near the famous Opéra Garnier and Galeries Lafayette and Printemps department stores. 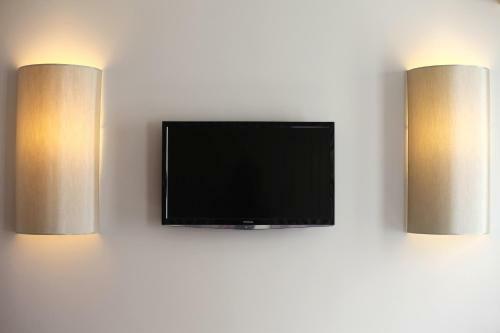 The hotel has air conditioned rooms with flat screen TVs, cable TV, and safes. 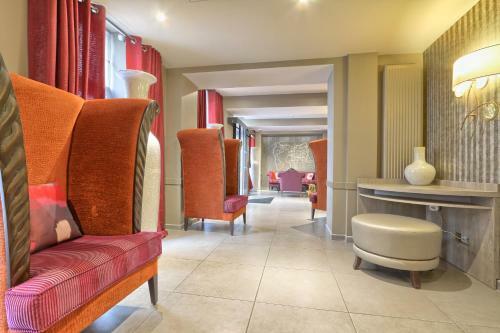 Free Wi-Fi, private parking and a buffet breakfast are available. 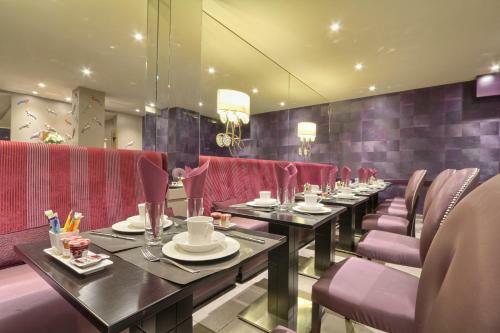 Microwavable meals and desserts can also be provided. 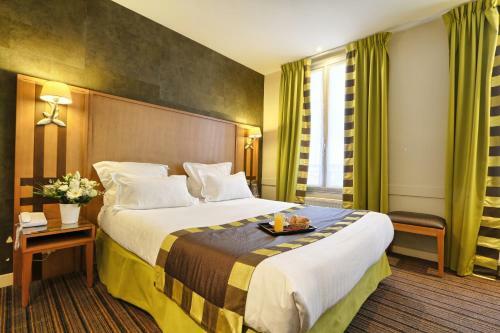 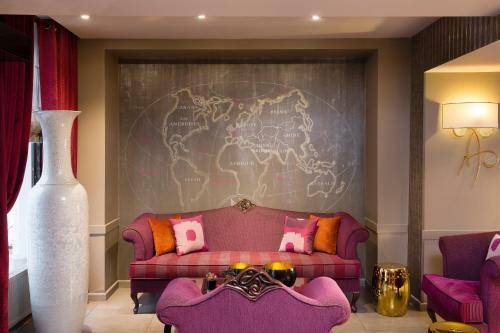 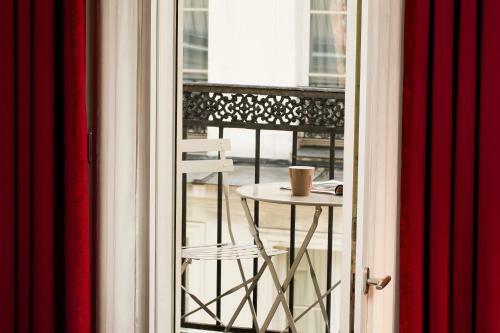 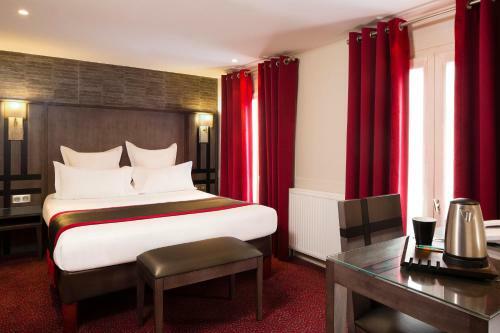 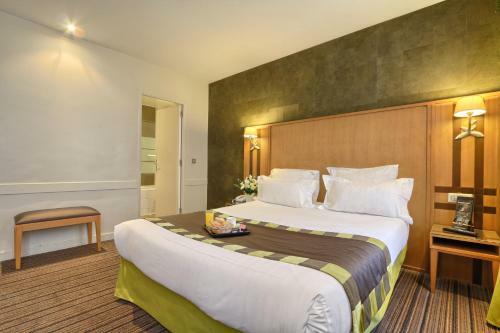 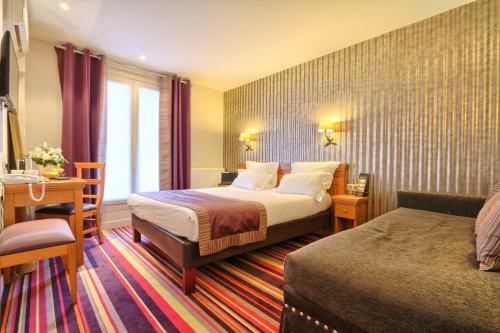 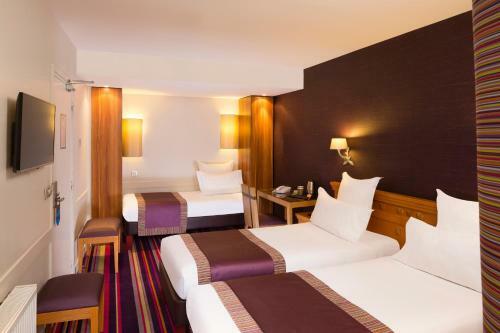 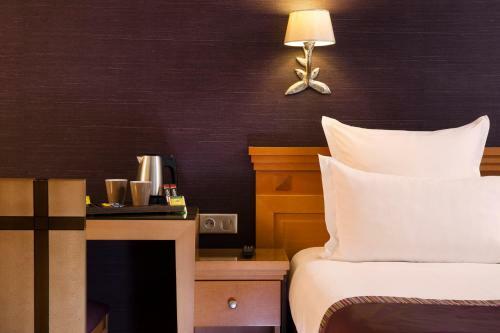 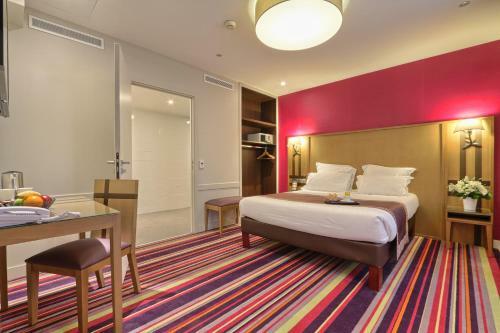 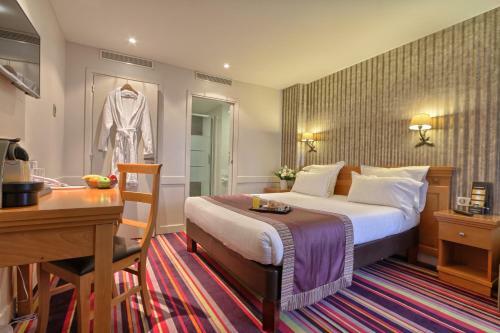 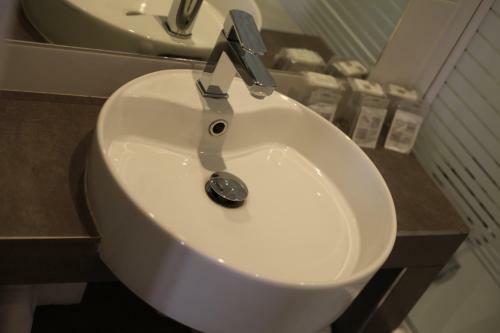 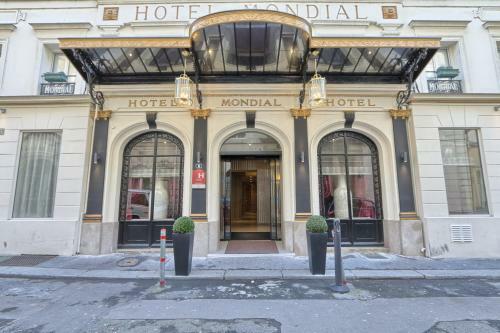 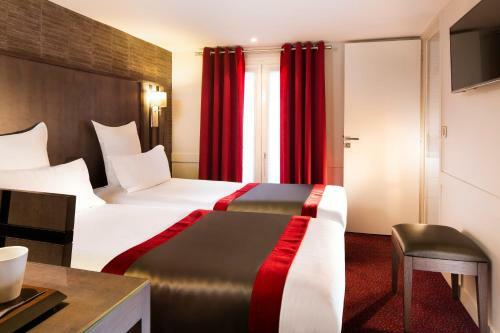 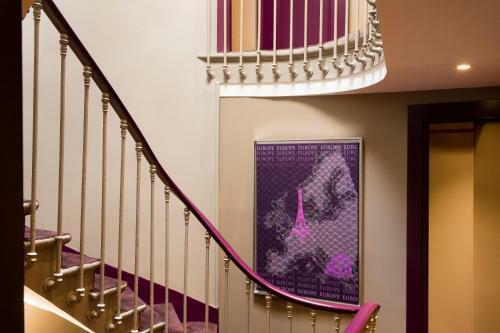 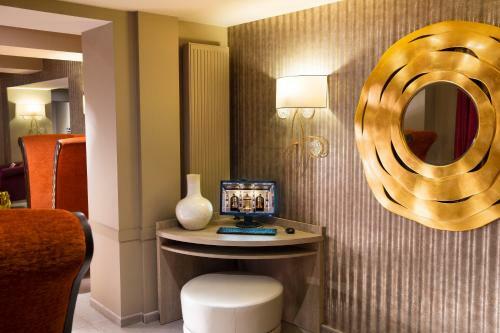 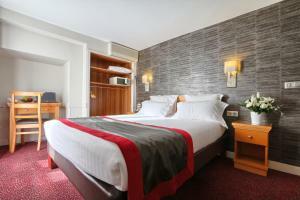 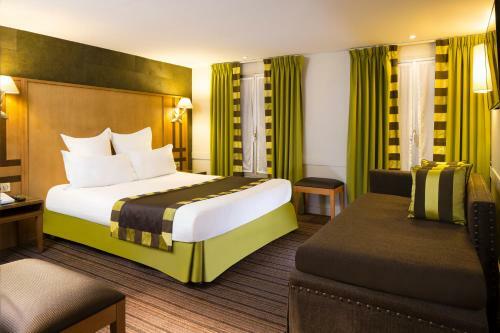 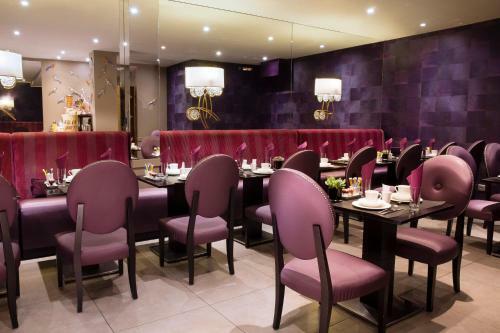 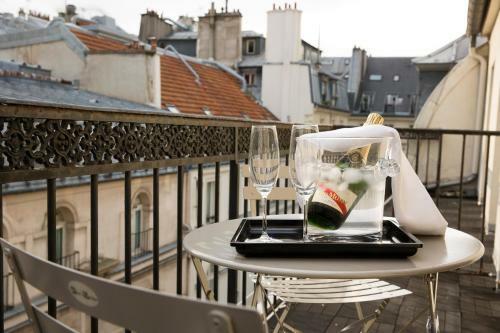 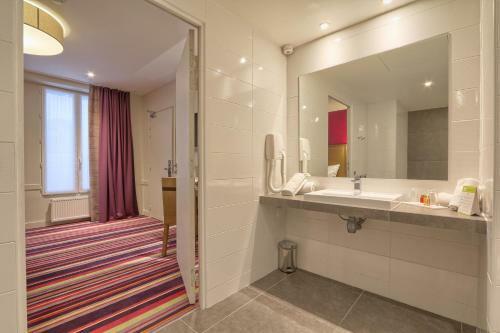 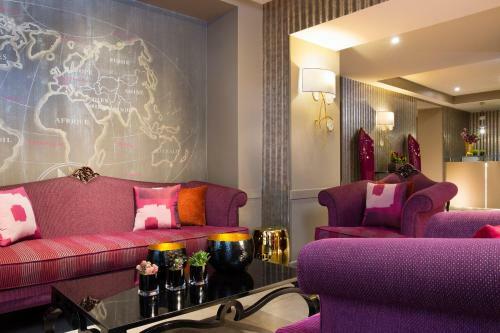 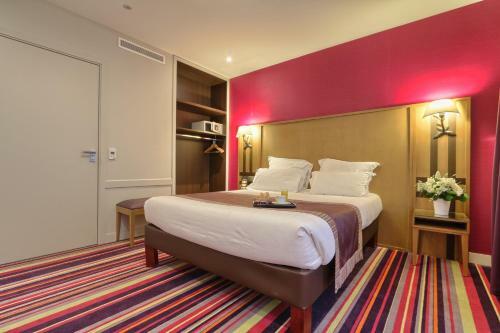 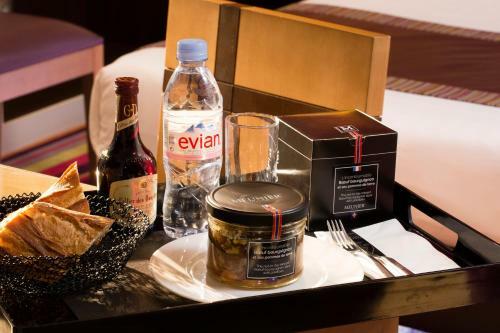 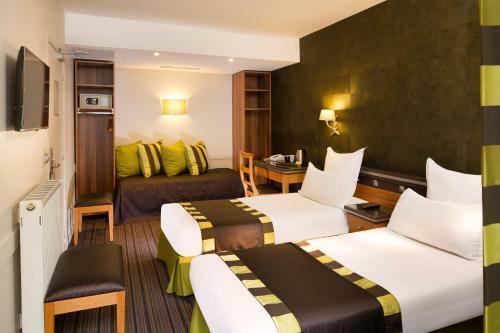 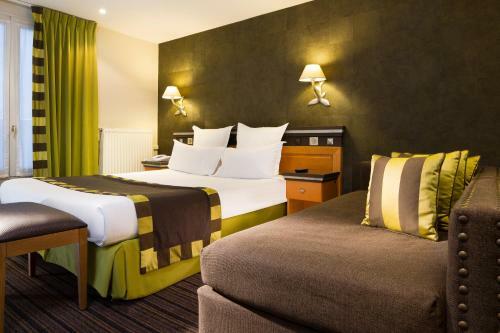 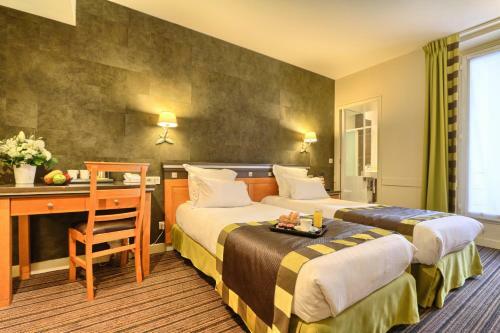 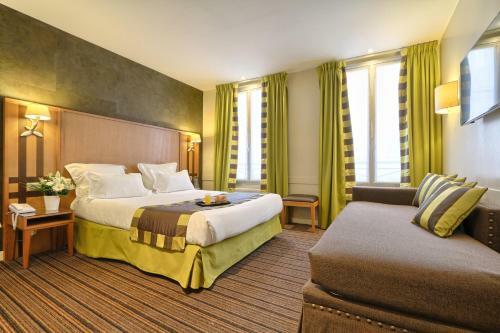 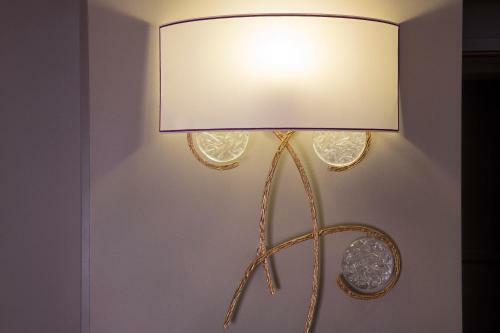 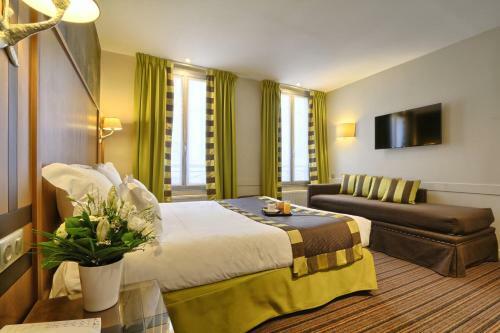 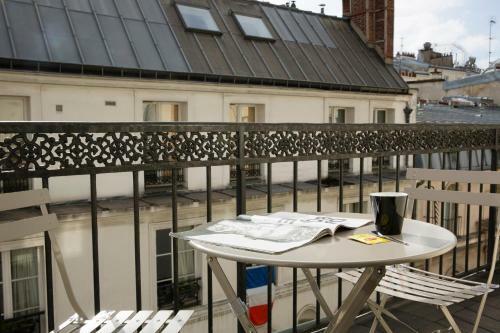 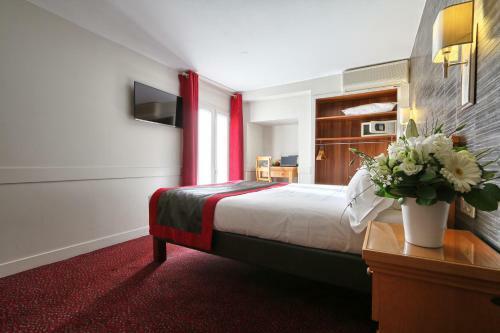 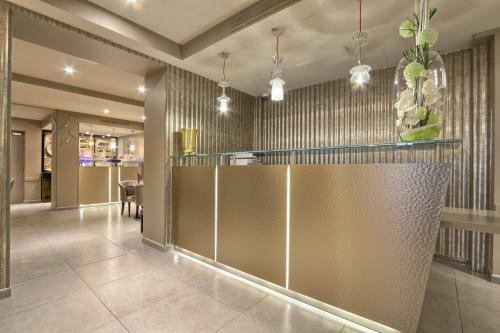 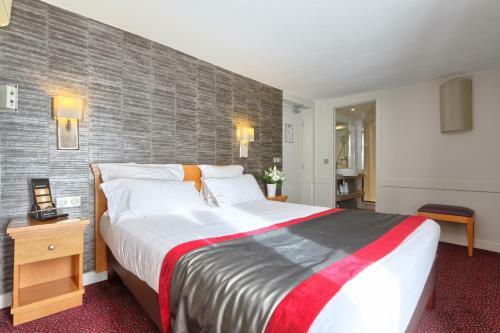 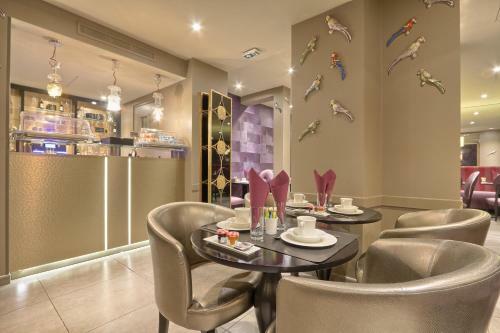 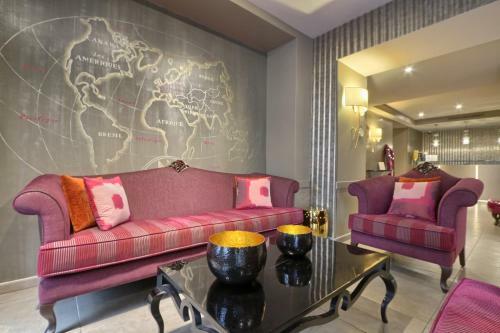 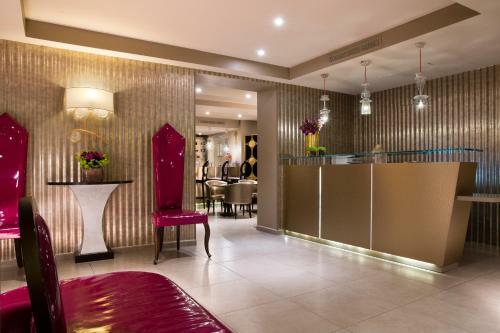 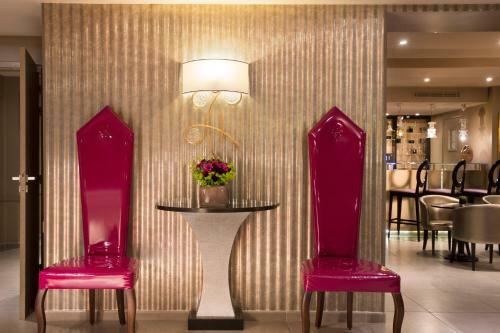 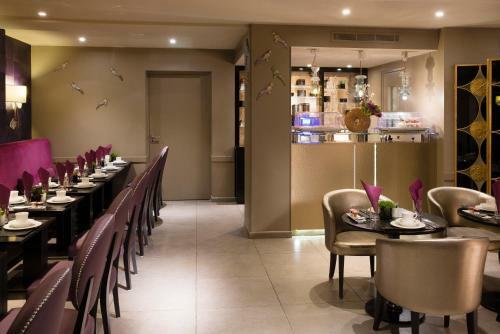 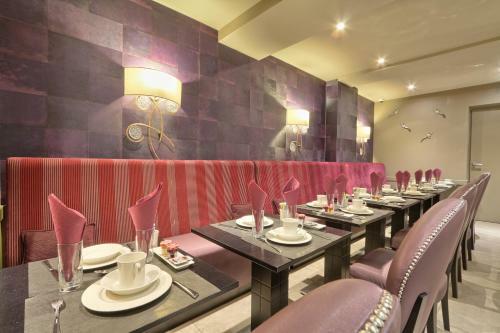 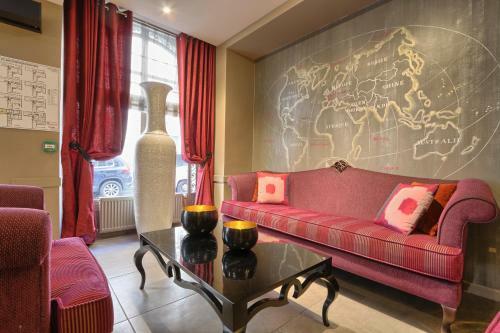 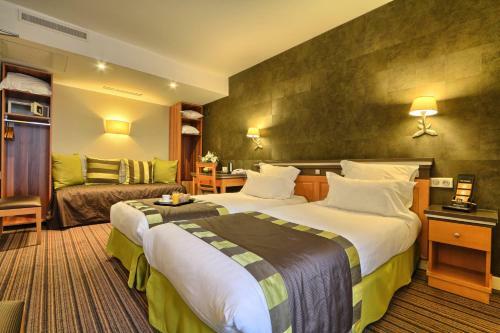 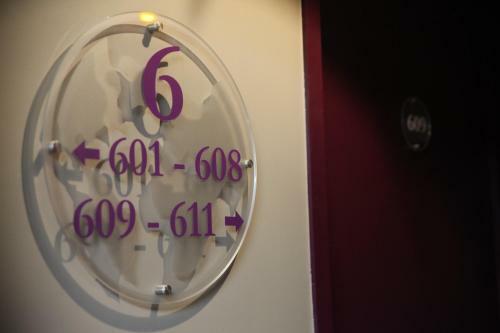 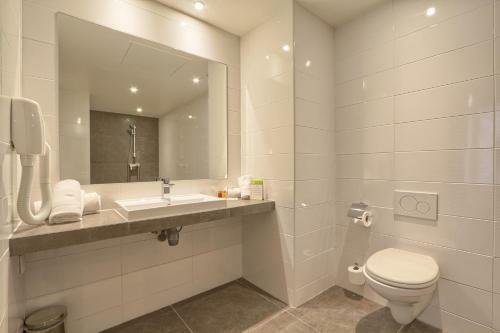 Hotel Mondial’s central location and proximity to excellent bus and metro connections mean that guests are able to easily visit Paris’s sites such as the Louvre museum, Tuileries Garden, Notre Dame and Place de la Republique. 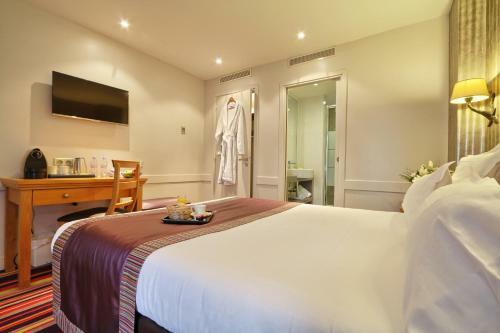 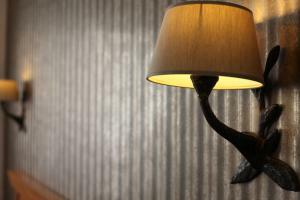 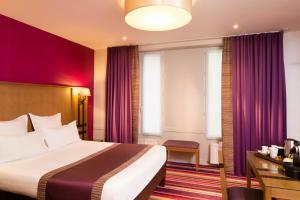 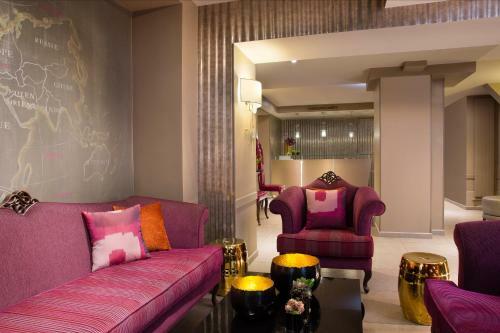 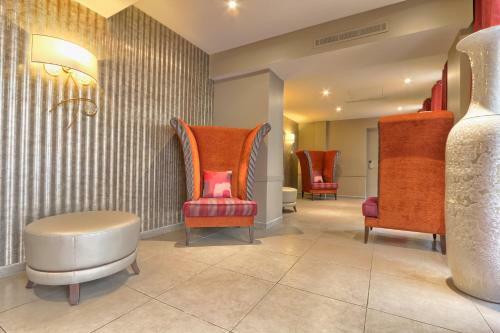 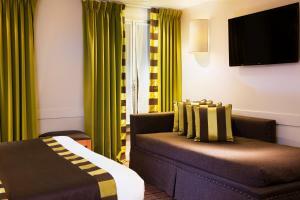 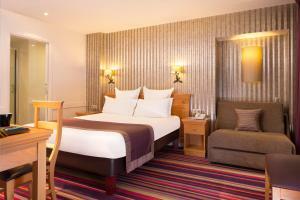 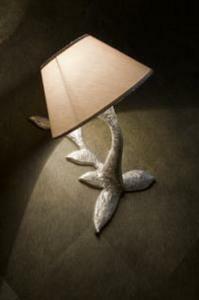 Please note that only the Prestige Double Room located on the ground floor can accommodate disabled guests. 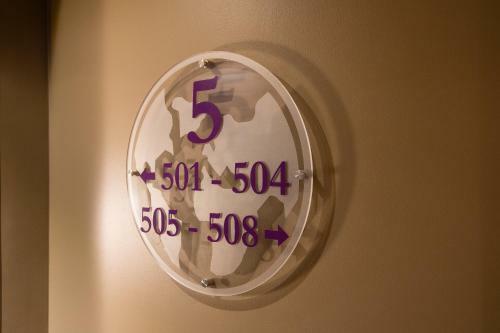 Please note that parking is subject to availability and on previous demand only. 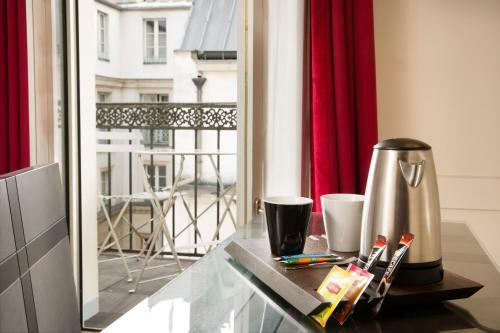 Guests travelling by car, can enter the following address in their GPS device: 4 rue du Faubourg Montmartre, 75009, Paris. 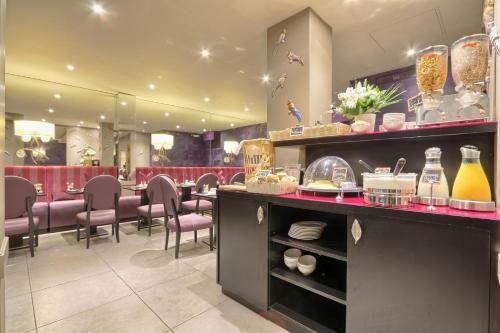 Please note that the breakfast is free of charge for children aged 0-12 years. 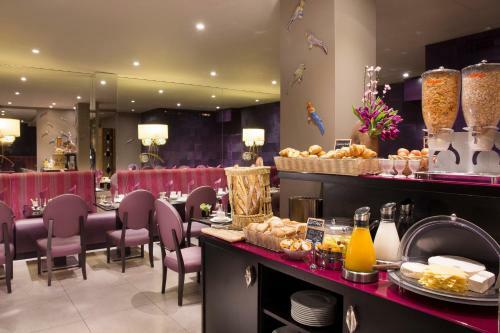 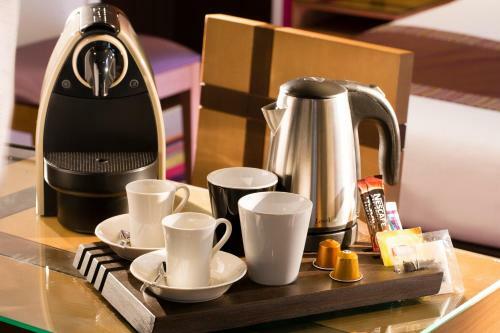 Please note that, when included in the room rate, breakfast is delivered to your room and includes a hot drink, 1 glass of orange juice and pastries or bread. 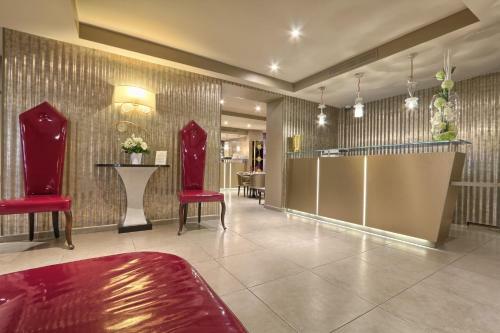 Please note that for non-refundable rates, guests will be asked to show the card used for the booking upon arrival. 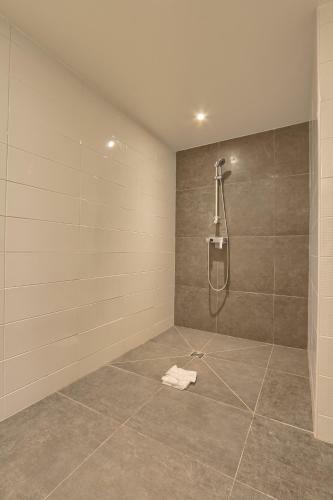 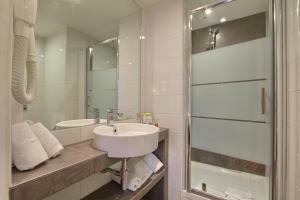 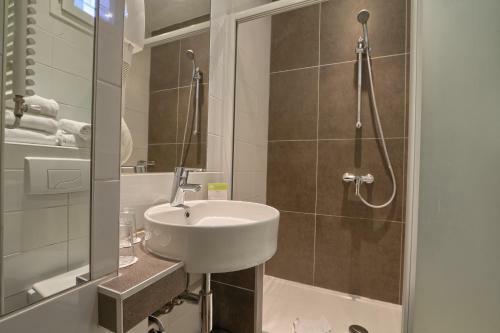 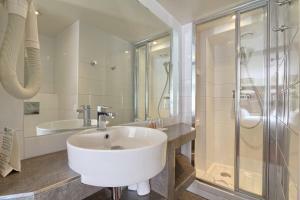 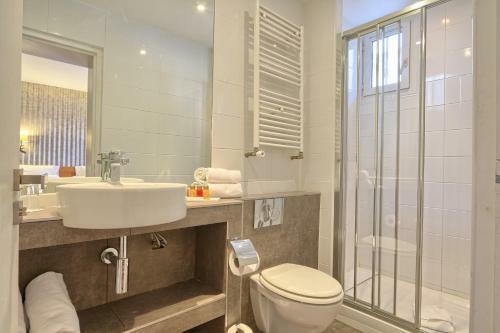 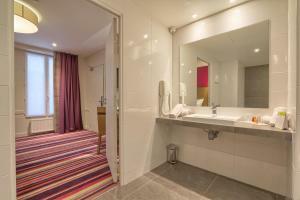 This contemporary-style room has a flat-screen TV, free Wi-Fi and an en suite bathroom with a hairdryer. 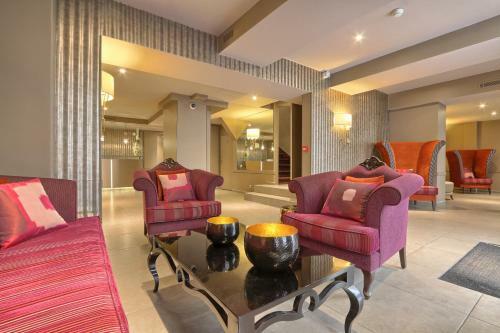 Rate: € 99.00 ... € 542.00; select dates below to get current rates. This double room features a electric kettle, air conditioning and flat-screen TV. 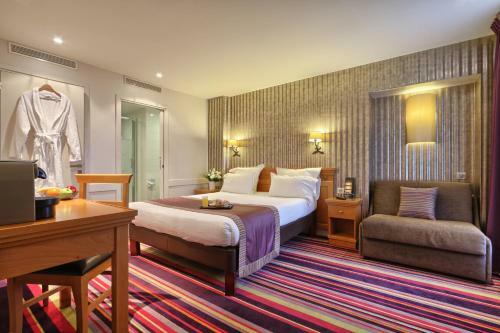 Please note that only the Prestige Double Room located on the ground floor can accommodate disabled guests. 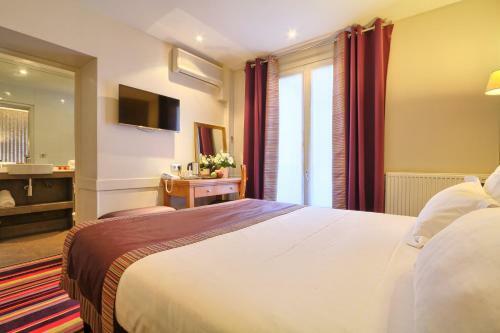 This room is composed of 2 adjacent rooms: one double room and one triple room. It has a electric kettle, minibar and air conditioning.